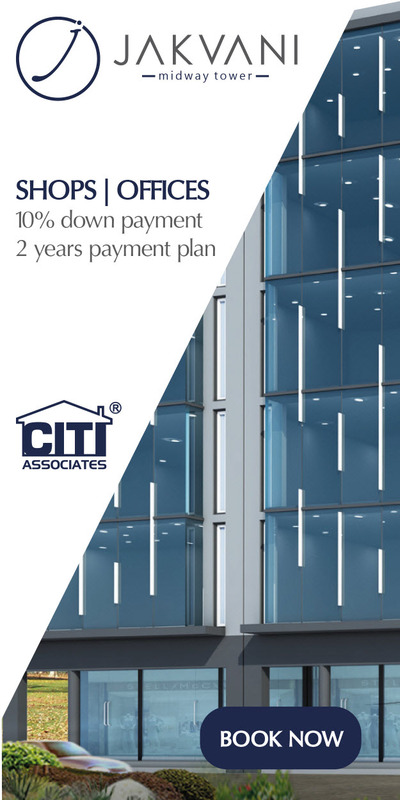 Get possession and start building your home in Bahria Golf City Karachi, Pakistan’s First 36-Hole PGA standard night-lit golf course. 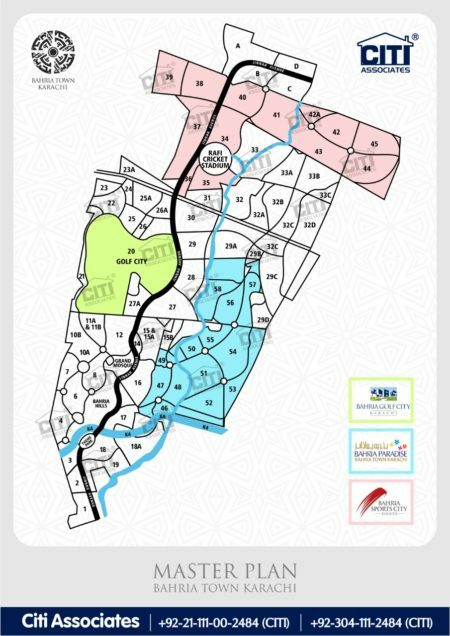 500, 1000 & 2000 Square Yard Residential Plots. Possession handover starting from 23rd March 2017. 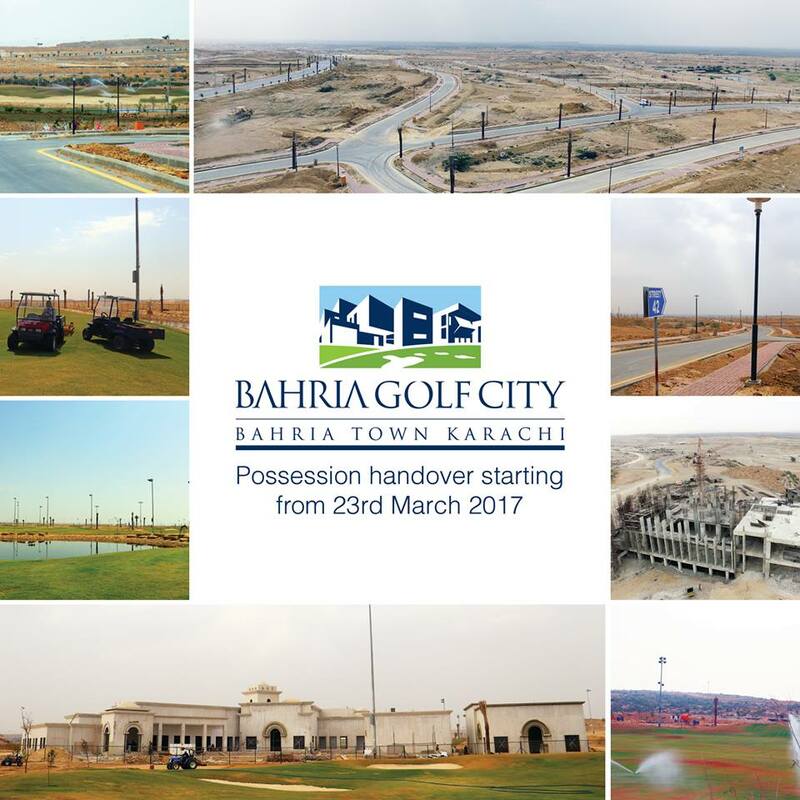 Get Bahria Golf City Karachi Latest Updates on Your WhatsApp!